Now you can take home the greatest group of anti-heroes ever assembled. Start saving those pennies kids! 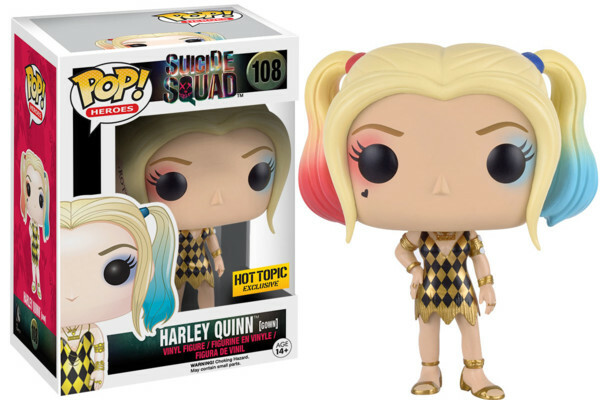 Funko have just unveiled their latest line of pop vinyl figures and they revolve around DC's upcoming sort-of-super, sort-of-evil comic book movie "Suicide Squad". 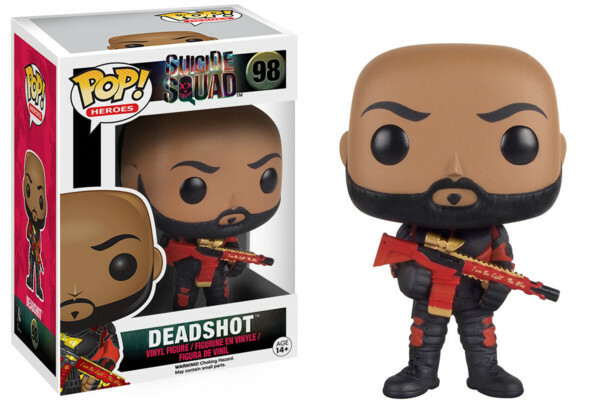 Yes, soon you will be able to have the likes of Deadshot, Harley Quinn and Killer Croc staring down at you from your shelf, holding up either end of your comic collection, or delicately perching on top of your stack of Hot Topic vinyl. 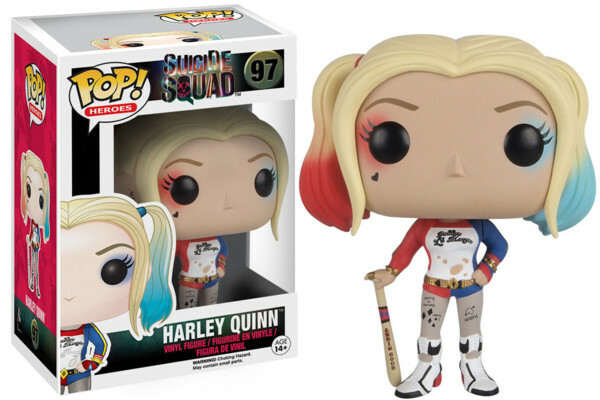 In fact, Harley Quinn comes in 4 DIFFERENT VERSIONS! She's like a one woman Pokémon - you gotta catch 'em all. 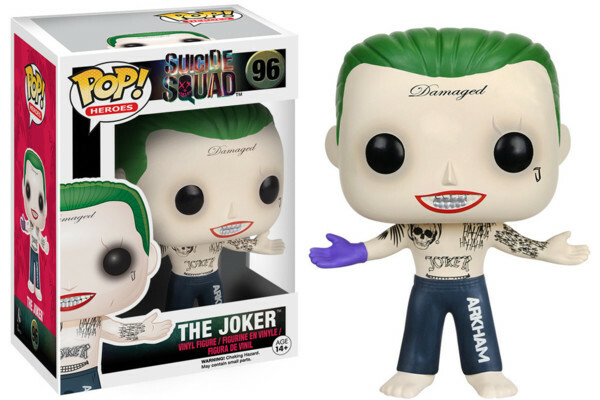 Although, be careful where you place the model of Leto's Joker - that guy's a real live wire! 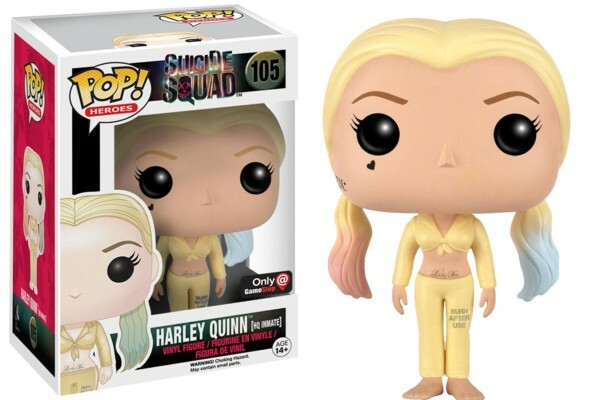 Suicide Squad is released worldwide this August. 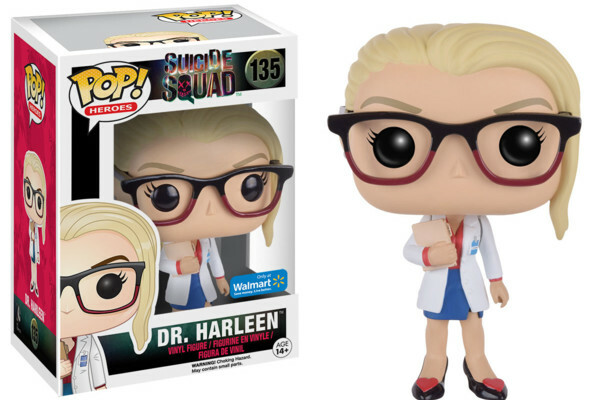 Vinyl figures are released on July 27th and can be preordered here. Will "Suicide Squad" Kill The Dark Superhero Movie? 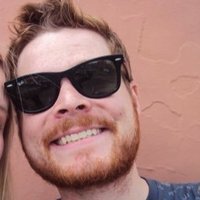 Holy Info Dump, Batman! The TL;DR On "Wonder Woman", "Justice League" And "Suicide Squad"
9 T-Shirts "Hot Topic" Need To Make Now!